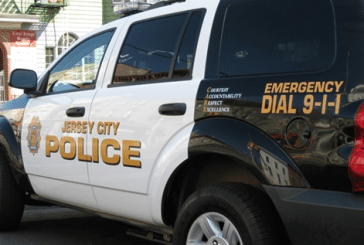 Jersey City Police investigated a call Wednesday that involved an elderly resident who paid for home repair work that was never done. Wells Fargo Bank Service Manager Privesh Shah says he saw Ronado Miguel, 72, enter the location at 145 Thomas Gangemi Dr., accompanied by a white male and white female. Miguel went to the bank to get a cash advance on one of his credit cards. But there was a problem with the card and Shah offered his assistance. He noticed the couple acting suspiciously so he asked Miguel to accompany him into his office so they could speak alone. Miguel says the couple told him that he owed them money for repair work on the sidewalk to his home at 246 Lexington. But Miguel couldn’t explain what type of work was done or what kind of materials were bought. Shah thought that was odd and that Miguel may have been taken advantaged of, so he called for police to investigate. According to Miguel, he was approached by the white male who said he would repair his sidewalk. Miguel told the man he didn’t have any money on him and he felt intimidated by the man so he agreed to go to the bank and give him $2,800 out of fear. Then the man had Miguel go with him to Walgreens to buy $1,000 worth of materials, though Miguel couldn’t tell police what kind of materials were purchased. The next day, the man and the white female accompanied Miguel back to Wells Fargo to have him withdraw more money. Miguel seemed confused and was also unable to relay to officers what kind of repairs were supposed to be done and says the couple (who left the bank before police arrived) didn’t do any work for him at all. 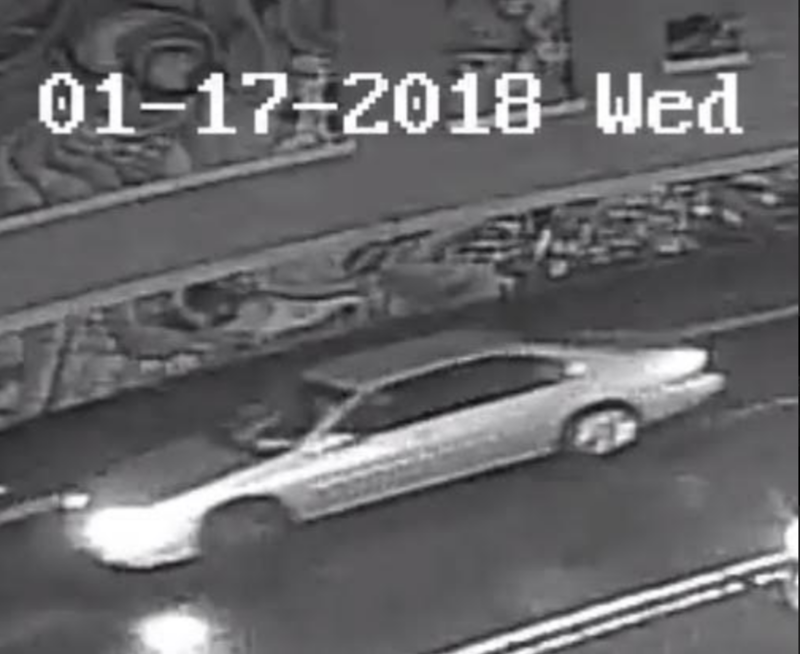 The man was described as around 30-years-old, bald, with a scar on his face and wearing a gray hooded sweat shirt and blue jeans. The female was also about 30 and wearing a gray hooded sweat shirt. Officers contacted Miguel’s son Glenn and had him respond to Wells Fargo because of Miguel’s confused state.